which shows the participating companies as true supporters, to whom social coexistence is a genuine concern. 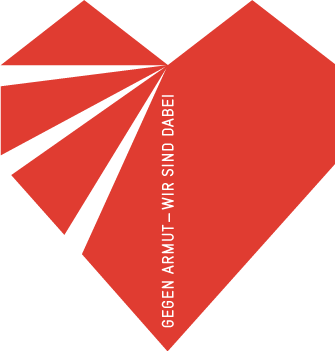 Companies that want to join the "We are Karlsruhe against poverty" initiative can get further information in the Jugendfreizeit- und Bildungswerk. At the same time, the label shows holders where Karlsruhe Passes are accepted. Supporters and their offers are listed on this site and regularly updated. 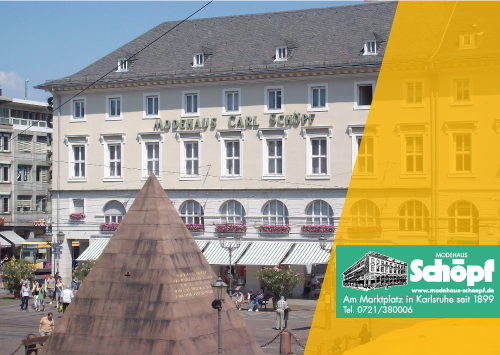 Modehaus Schöpf is an institution in Karlsruhe, with a tradition dating back to 1899. They have a wide range of clothes for men, women, young people and children over four floors. They also have clothes for special occasions in addition to everyday clothing. You will receive a 10% discount of your entire purchase by presenting a Karlsruhe Pass or Karlsruhe Kids Pass.. The “Initial e.V.” association plays a part in education, social garden, restaurant and European Union projects. 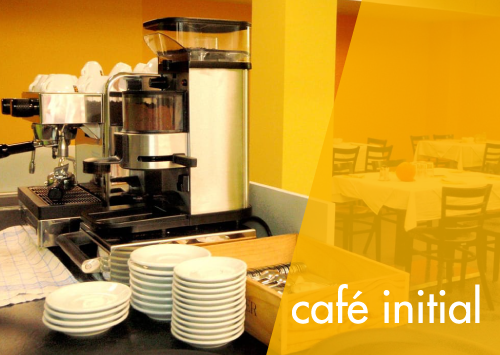 cafe initial offers its guests a different dish every day, prepared and served by from learners (under professional guidance) from the association's courses. 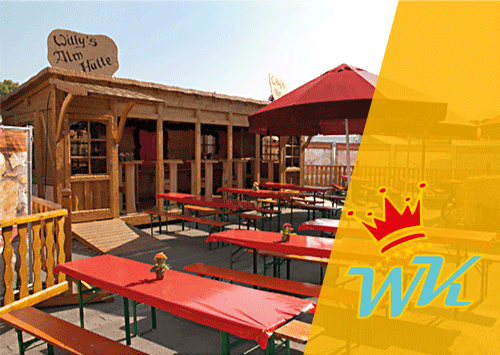 You can enjoy every meal half price by presenting a Karlsruher Pass or Karlsruher Kids Pass. 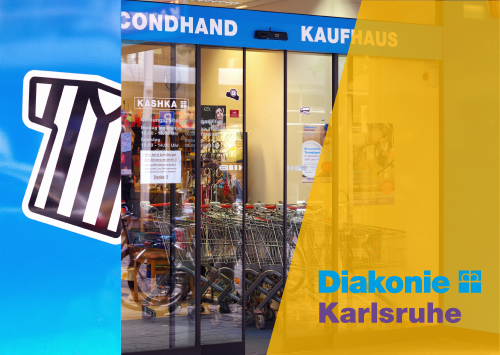 Get 10% discount at the secondhands-shops of the Diakonie. In the second-hand shops of the Diakonisches Werk Karlsruhe you will find what your heart desires, for a bargain price: The "Kashka" leads mainly dishes, household goods, books and furniture, but also clothes; "Jacke wie Hose" offers mostly clothing or children's clothing. Holders of the Karlsruhe (children) pass receive 10% discount on their purchase. 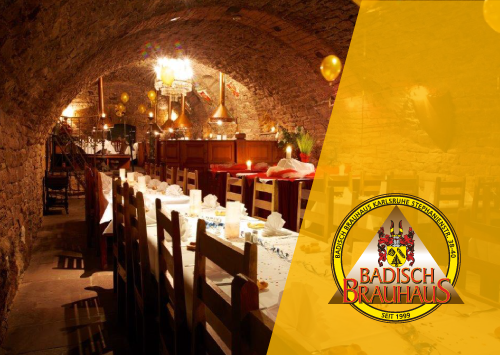 The Badische Brauhaus in Stephanienstraße with its brewery, restaurant, event location and cocktail bar offers a discount of 10% with the Karlsruhe Pass on the entire range. 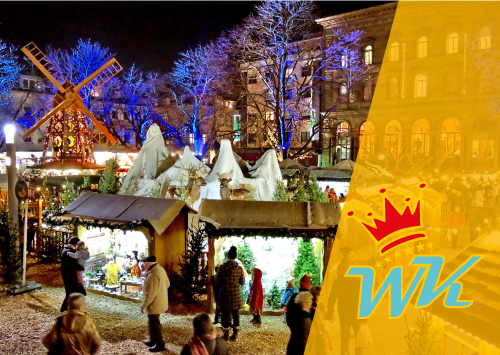 Children's wishes at the Christmas market are affordable with the Karlsruhe Children's Pass. While families enjoy the fairy-tale atmosphere of Kinderland St. Stephan in the pre-Christmas season, children pay with the Karlsruhe Children's Pass for a cup of children's punch, a bratwurst with rolls or a portion of fries, for a crêpe with cinnamon and sugar or a train ride only 1 €. 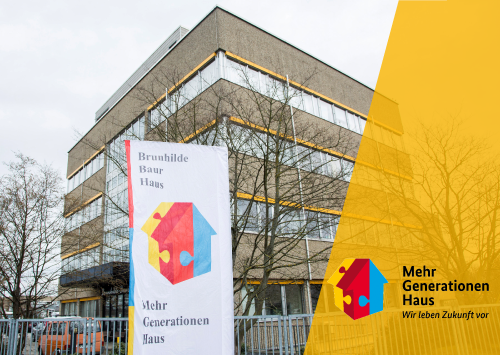 Multi-generation houses such as the Brunhilde-Baur-Haus offer various opportunities for contacts and bring people together in different, uncomplicated offers. 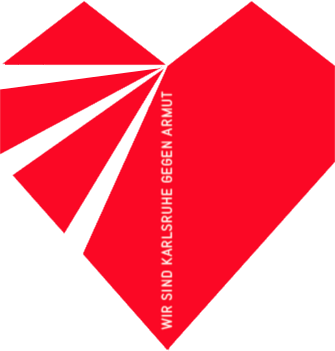 The Brunhilde Baur house grants with the Karlsruher pass a reduced lunchtime meal, so that lunch in nice company becomes affordable. It costs with the Karlsruhe Pass instead of 5 € only 3.60 €. 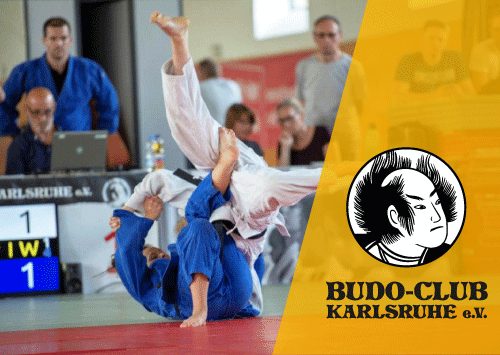 At the Budo-Club Karlsruhe children, adolescents and adults of all ages train Aikido, Judo, Ju-Jutsu, Karate, Kendo and Kyudo as a popular or competitive sport in two halls. The sports offers not only provide physical fitness, but also train mental skills, fighting spirit, concentration, discipline, respect and team spirit. Adults with the Karlsruhe Pass train at a reduced annual fee similar to that for recipients of the education package. The registration fee is waived. 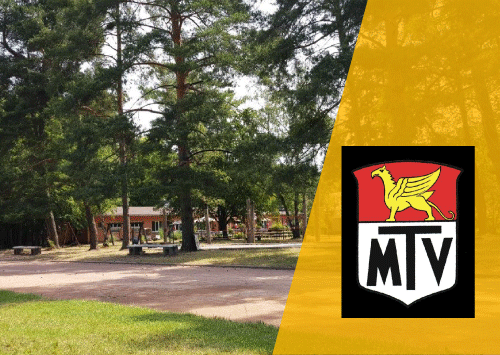 The MTV is a modern family club with about 1,250 members, which offers not only different sports for different age groups for sports, exercise and fun in everyday life, but also engaged in sports and social. With the Karlsruhe Pass adults can train for youth contribution. Adults with a Karlsruhe Pass from the age of 60 can use the education vouchers 60PLUS for the club contribution. 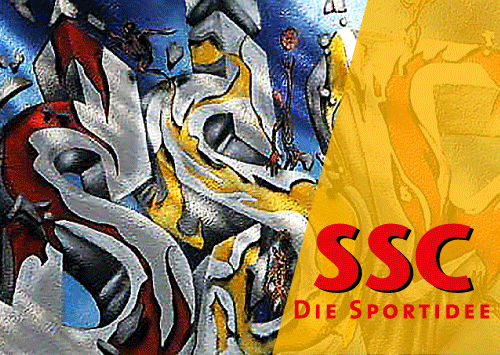 The SSC, with its diverse program, offers competitive, recreational sport, health sports, rehabilitation and senior sports. In addition to the membership in the club participants can be active in open offers and courses at different times of the day at the attractive sports facilities of the SSC. Adults receive a discount on the basic contribution for the SSC with the Karlsruher Pass, educational vouchers 60 PLUS can be redeemed. 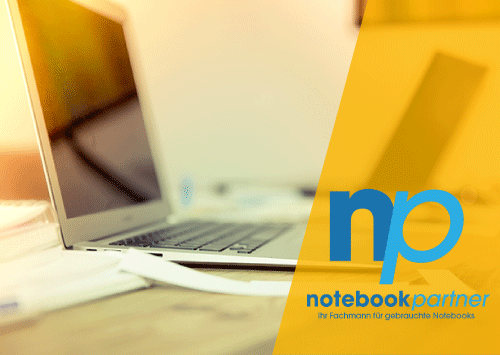 Tuition with a 10% discount at "Büffelakademie"
On the subject of school success, Büffelakademie can help. Initial consultation, learning level diagnosis and subsequently individually tailored learning concepts are part of the program. 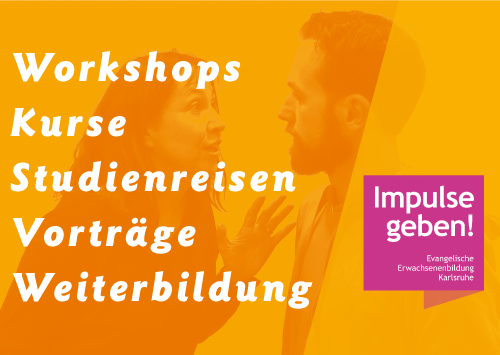 Büffelakadademie offers courses, intensive courses, one-to-one lessons and learning in small groups. 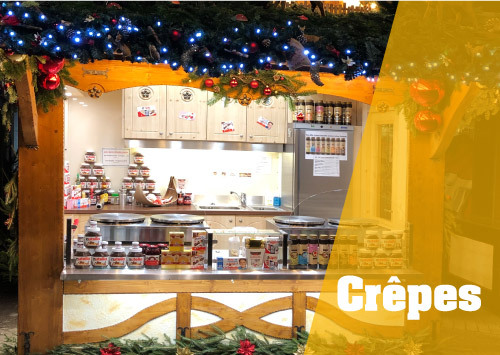 You can get a 10% discount for all contracts..
At the Karlsruhe Christmas Market, children can enjoy delicious crepes with the Karlsruhe Children's Pass. Then crêpes with icing sugar cost only € 1, with chocolate cream € 2.50. At the Easter Spring Festival, Spring Fair, city festival Durlach, Autumn Fair and "Offert"a, the Krusig company will be represented with snack and serving stalls. Reductions are available with the Karlsruhe Pass 60PLUS or the Karlsruhe Children's Pass. In the cash register area, the "Label Against Poverty" indicates the benefits. Straßenbahner Karnevalsgesellschaft Karlsruhe 1928 e.V. The Straßenbahner Karnevalsgesellschaft Karlsruhe 1928 e.V. grants all holders of the Karlsruhe Children's Pass and the Karlsruhe Pass a saving of 50% on the annual subscription. Youth work is an important topic at the club. Therefore, it wants to give all children and young people interested in dancing the opportunity to participate. There is also a wide field of activities for adults. Education vouchers 60+ are accepted.